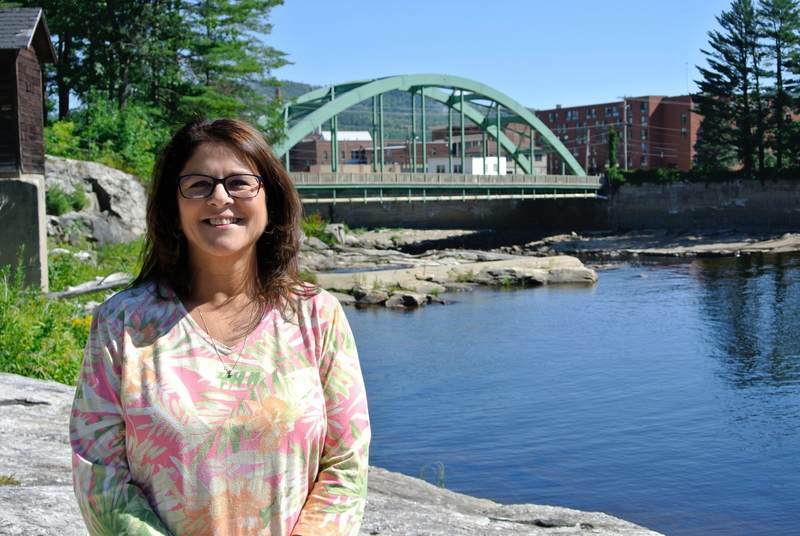 RUMFORD — Lifelong Rumford resident Josanne DiConzo Dolloff has announced her intention to run in November to represent District 115 in the Maine House of Representatives. The seat is currently held by John Madigan, D-Rumford. While Maine’s economy has steadily improved from the recession 10 years ago, Dolloff feels much of rural Maine is still getting left behind, Dolloff said in a written statement. A 1976 graduate of Rumford High School, Dolloff has worked in the accounting field where, where she said she has learned how too many regulations and mandates from Augusta affect the bottom line for every small and large business in Maine. Dolloff has served on the School Administrative District 43 board of directors, Rumford Finance Committee and is a member of the American Legion Auxiliary. Dolloff is running on a platform of protecting and growing services for senior citizens, improving veterans’ benefits and prioritizing vocational training and career readiness for students. “We should be trying to get more educational funding where it belongs: In the classroom with the students, so that they are ready for that first job,” she said. Dolloff has been married for 36 years, has two daughters and five grand-children living in the area. She is one of six siblings. House District 115 includes Rumford, Woodstock, Sumner, Roxbury and Milton Plantation.